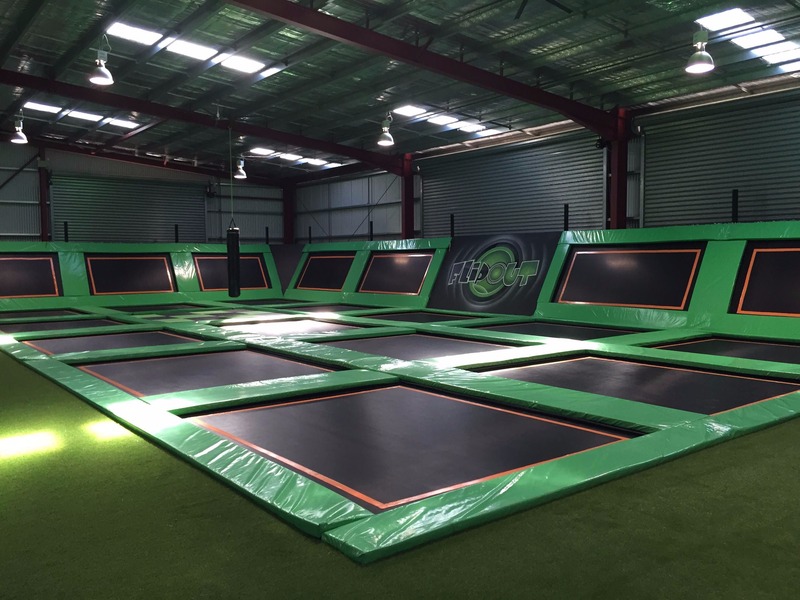 Flip Out is a worldwide phenomenon and the most fun you can have in one venue. All ages are welcome, and there is a café with outdoor seated area. 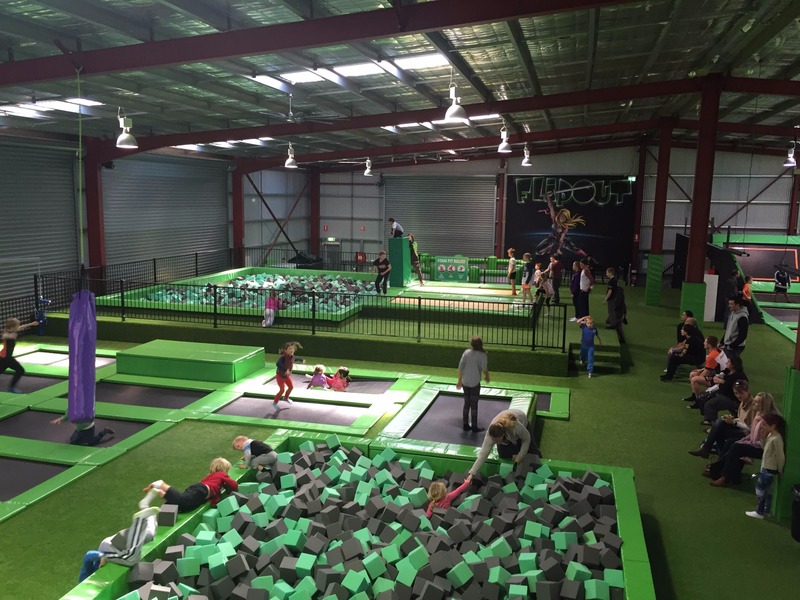 With Olympic trampolines, dodgeball, wall runners, a junior area, SkateRamp, swing bags and party rooms, there is something for everyone. School groups are welcome. The venue is wheelchair friendly.